If you are looking for an amazing wedding photo booth..
We are sure you are curious as to some of the work we have done in the past. It is your Wedding after all. You want everything to be perfect and so do we! It is the ideal relationship. Our Riviera Maya Photo Booth Gallery will take you through a variety of components that will help create your perfect! Below you will find samples of Photo Booth styles, graphics, guest books, guest photos and a few surprises along the way. If you are curious about anything else, please contact us directly! What is included in every Riviera Maya Photo Booth package? Click here to discover package options and how we can work together to create an unforgettable experience for you and your guests! Curious to hear what past couples have thought about our services? 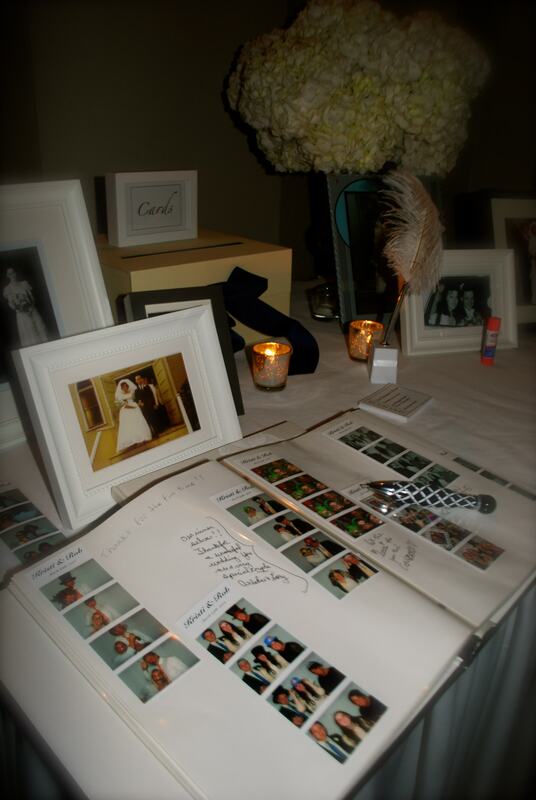 Click here for guest testimonials and feedback from past Weddings we have had the honor to be a part of. How does a Photo Booth work? We have all the answers waiting for you. 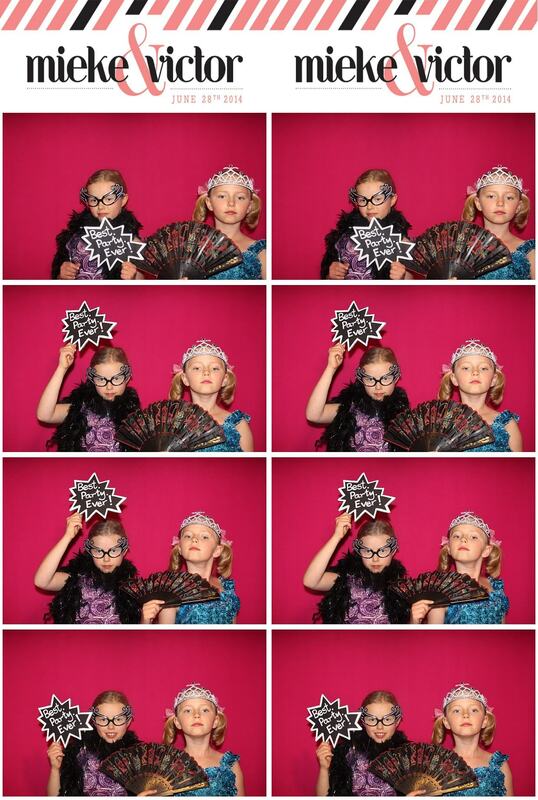 Click here to discover what fuels our Photo Booths; other than smiles and laughter of course! If you would like a Photo booth at your Riviera Maya Wedding, please click on the “CHECK AVAILABILITY” button for pricing, package options and availability! We look forward to hearing from you and would be honored to share the love, laughter and memories on your special day!